We offer a variety of packages that cater to all of your car’s needs! Our auto wash is a 100% Cloth Wash with “No Brushes” and utilizes genuine Simoniz products. We also offer Frequent Auto Wash Cards for rewards too! We are proud to offer Military Discounts. 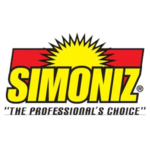 We use genuine Simoniz brand wash solutions that clean, shine, and protect your vehicle finish. Seals the clearcoat finish from harmful dirt and light acid rain. 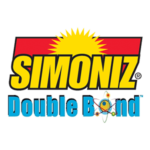 Simoniz® Double BondTM is applied during the rinse cycle (just after the drying agent) and takes no extra time. Simoniz® Double BondTM is a film-forming process that cures as it dries on your vehicle. The next time it rains or your vehicle is washed, water will bead up and “fall off” like never before. Additional applications of Simoniz® Double BondTM will only enhance durability. 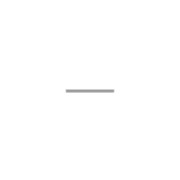 Independent tests run at the DuPont Experimental Station show that Simoniz® Double BondTM will last up to 30 days on a vehicle’s surface when continually exposed to the environment 24 hours a day.